Retirement is something we all look forward too. We work hard for 30+ years to support our families and the reward at the end of all that hard work is retirement – it’s the icing on the cake of life! Unfortunately, a lot of us aren’t quite as ready as we need to be for retirement. The cost of living has increased significantly but income has stagnated. It takes every penny we have to live in the present so how are we suppose to put away for the future? A large percentage of Americans are getting older and we need affordable housing more than ever. Heck, we need affordable housing for every age group but especially our aging baby boomers. If you are a working American living paycheck to paycheck, retirement may be difficult. The average middle-income earner will be expected to work till they are 65 before they can start getting a return from their social security. With an aging population and an affordable housing crisis across the nation it’s important that we find solutions. Manufactured homes are an extremely affordable housing option for any age group. Cost per square foot is almost half that of a site-built home! It’s no secret that a lot of retirees sell their larger site-built home and buy a smaller manufactured home. Often, they move south to enjoy the warmer weather in the process. 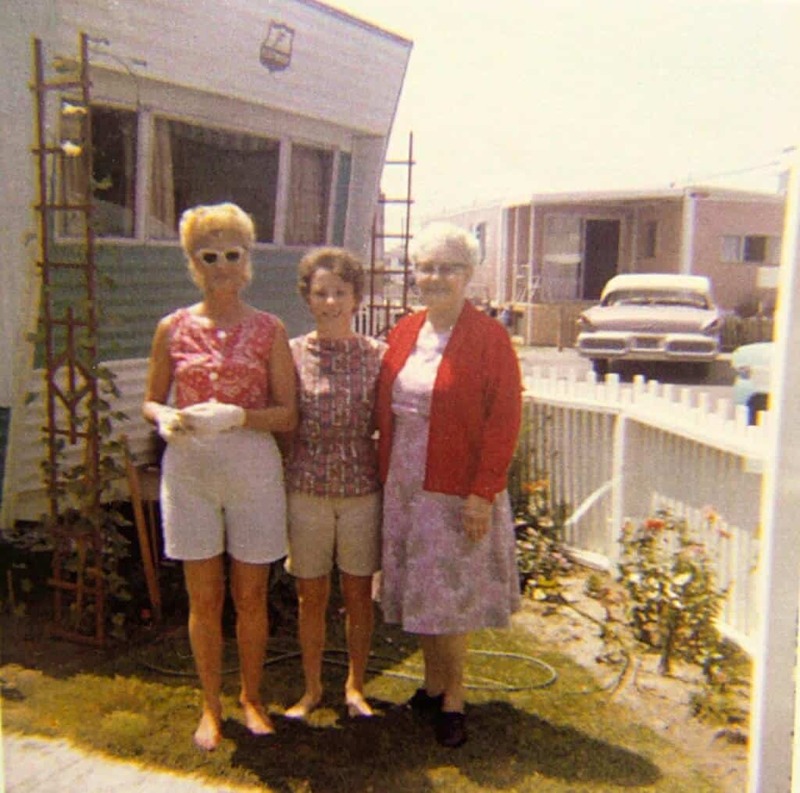 Profit made from the sell of their site-built home can allow them to pay cash for an older mobile home and have money left over to pad their savings account. It’s a smart choice for many people. Most retirees don’t need a lot of house. Maintenance and cleaning for larger homes is more expensive. There’s also an increased chance of needing costly repairs in larger homes. The more you have the more upkeep you have to do! Retirement should be as simple and as easy as possible which is why people chose mobile home parks and condos that include lawn maintenance into the monthly rental costs. Steps can be difficult for retirees which makes the average single story manufactured home a great choice. You can have manufactured homes built to work with your specific needs. Many wheelchair bound homeowners order their homes with wider doorways and hallways , lower counter tops, and little to no overhead cabinetry. Manufactured homes are best known for being a perfect housing option for retirees and young families just starting out. Close to 20 million people currently live in a mobile or manufactured home. They enjoy the comforts of modern living at a reduced cost. Don’t let the stigma turn you away from factory-built housing – they serve an important function in our society! congested suburbs (and becoming more so! ), to move out in the country with land and a new manufactured home all paid for! Although we are a bit from retirement, 56 and 53, we are mortgage free and have been very happy with our choice! Today’s Manufactured homes are quite lovely, and if your a handy person, can be a wonderful option.